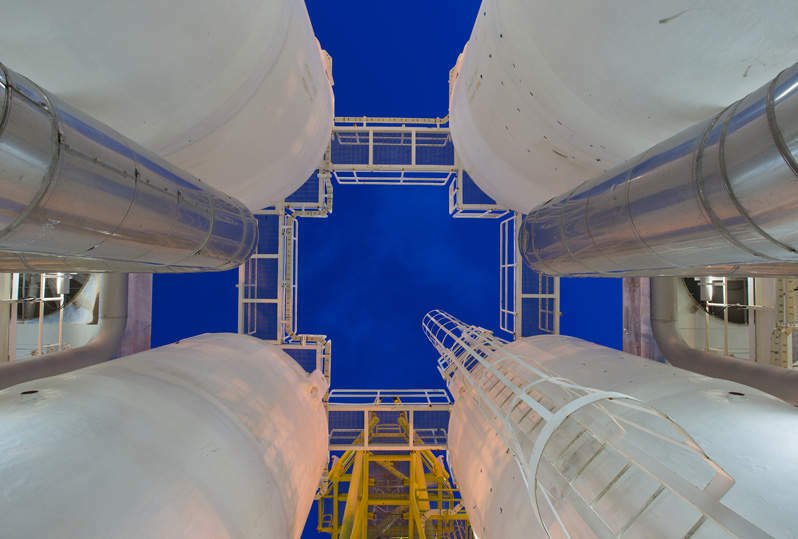 BASF agreed to merge its Wintershall oil and gas business with LetterOne’s DEA, and Brookfield Asset Management was reportedly set to acquire the East West Pipeline (EWPL) from a subsidiary of Indian conglomerate Reliance Industries. 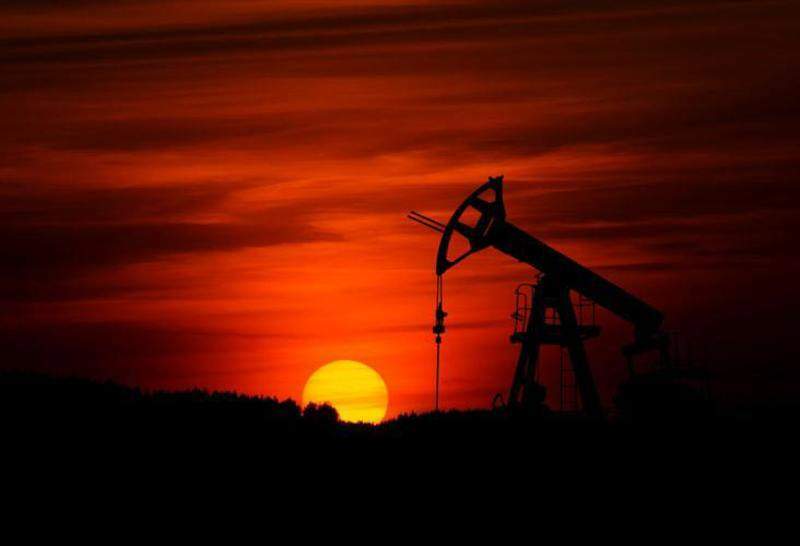 Hydrocarbons-technology.com wraps up the key news headlines from September 2018. 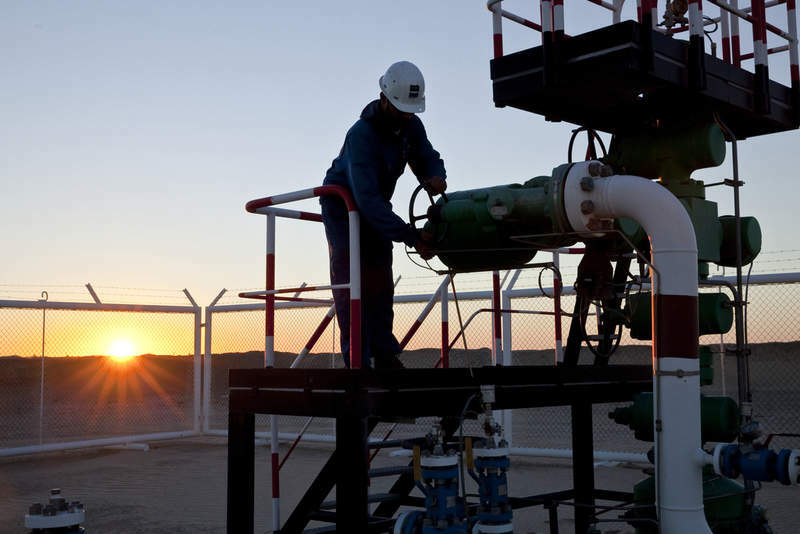 Wintershall operations in Libya. Credit: © Wintershall Holding GmbH. 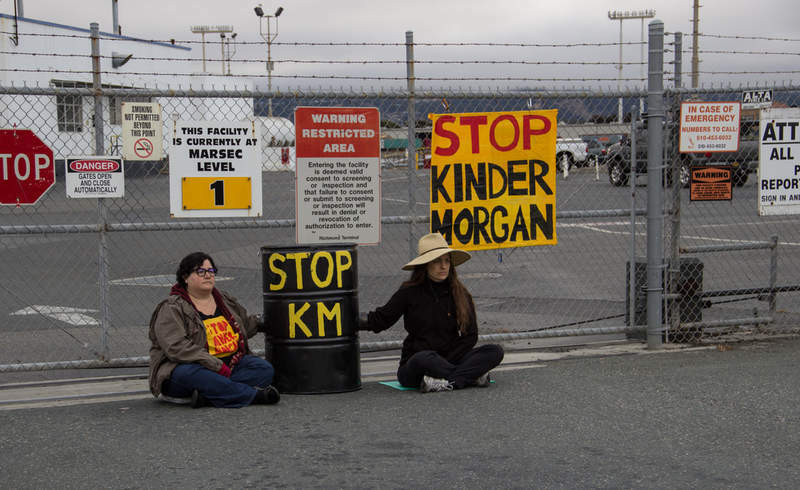 Protestors block the gates of the Kinder Morgan Richmond Terminal in solidarity with First Nation's people in Canada. Credit: Peg Hunter. 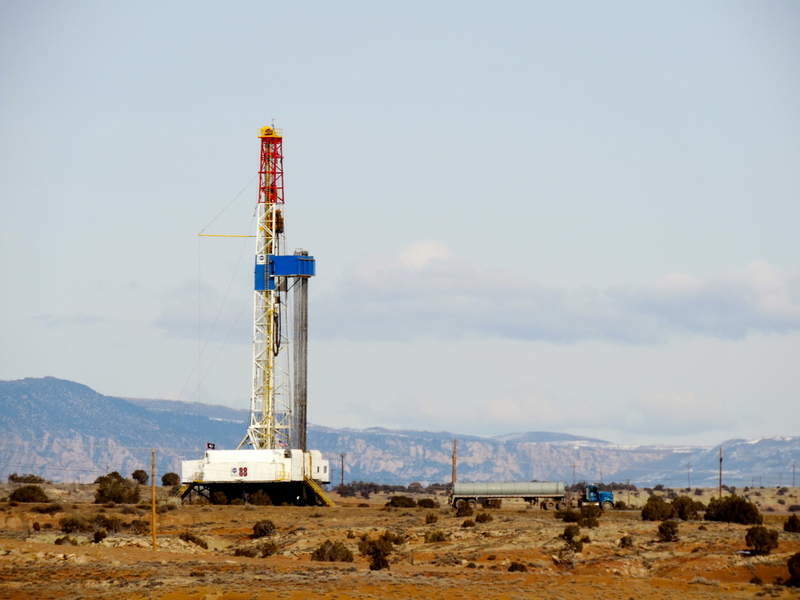 A drilling rig in the Uinta Basin. Credit: WildEarth Guardians. Ceremony of loading of the first LNG tanker within the project of Yamal LNG on 8 December last year. Credit: Kremlin.ru. PC Oman Ventures will buy 10% stake in Block 61 of the Al Khazzan gas field. Credit: Zbynek Burival on Unsplash. BASF entered a definitive combination agreement to merge its Wintershall oil and gas business with global investment firm LetterOne’s DEA, in order to create the largest independent European exploration and production company. To be called Wintershall DEA, the combined entity will have operations in 12 countries across Europe, Latin America, North Africa and the Middle East, with pro-forma production of 575,000 barrels of oil equivalent per day (boe/d) last year. The companies aim to increase the production of Wintershall DEA to between 750,000boe/d and 800,000boe/d in the early 2020s. Canada-based investor Brookfield Asset Management was reportedly set to acquire the East West Pipeline (EWPL), a natural gas pipeline system owned by a subsidiary of Indian conglomerate Reliance Industries. US-based energy infrastructure firm Kinder Morgan was reportedly exploring the sale of its Canadian business after facing setbacks in the country due to environmental, political and legal hurdles. The company appointed investment bank TD Securities to find a potential buyer for its remaining assets in Canada, Reuters reported citing unnamed sources familiar with the matter. The proposed sale, which marks the company’s exit from the country, is valued at around C$2.4bn ($1.8bn). Southwestern Energy Company signed an agreement to divest its Fayetteville shale exploration and production (E&P) and associated midstream gathering assets in Arkansas, US, to Flywheel Energy for $1.865bn. The deal will also see Flywheel Energy assume $438m of future contractual liabilities after considering certain obligations retained by Southwestern Energy. The assets being sold include around 915,000 net acres, 4,033 operated producing wells and 3.7Tcf of proved reserves. EagleClaw Midstream, a midstream operator in the Permian’s Delaware Basin in West Texas, US, signed a deal to buy Caprock Midstream for $950m. North American light and medium oil producer Crescent Point Energy unveiled cost-cutting and asset monetisation plans to reduce its debt by more than $1bn by the end of next year. The company intends to realise its debt reduction target by downsizing its workforce by around 17%, selling certain assets. The development comes after the company conducted a review of its asset base, business strategy and organisational structure. Novatek signed an agreement to construct a marine liquefied natural gas (LNG) transhipment complex in the territory of Kamchatka, Russia, with an investment of around RUR70bn ($996.99m). 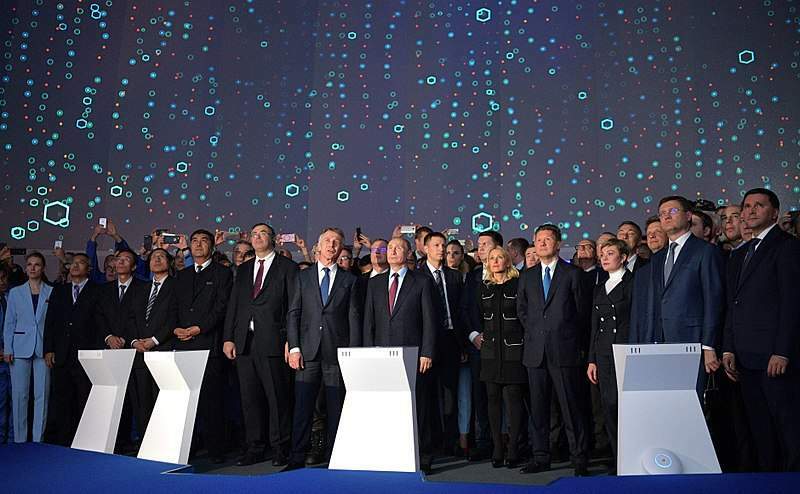 The agreement was signed with the Ministry of the Russian Federation for the Development of the Far East and the Government of the Kamchatka Territory at the Eastern Economic Forum in Vladivostok. Under the terms of the agreement, the state and the regional governments expressed their support for the implementation of the project. ExxonMobil Alaska Production agreed on key terms for the supply of natural gas to Alaska Gasline Development (AGDC), which is developing the $43bn LNG project in Alaska, US. The terms agreed by the parties include the price and a volume basis under a gas sales precedent agreement. ExxonMobil will supply the gas from the Prudhoe Bay and Point Thomson fields in Alaska’s North Slope. KBR and ConocoPhillips LNG Licensing collaborated to jointly develop a low-cost, mid-scale liquefied natural gas (LNG) train for the marketplace. With a capacity between 1.5Mtpa and 3Mtpa, the proposed standardised LNG train will be designed to serve both greenfield and brownfield expansions looking for an off-the-shelf solution to reduce costs and shorten schedules for LNG facility installations. As part of the partnership, KBR and ConocoPhillips will complete a front-end engineering and design (FEED) quality reference design for a mid-scale capacity LNG train. US-based energy transmission and production company Dominion Energy made a proposal to buy all outstanding common units in Dominion Energy Midstream Partners. Under the terms of the offer, Dominion Energy will issue 0.2468 common shares per Dominion Energy Midstream common unit, valuing each unit at $17.75. The proposed acquisition values Dominion Energy Midstream Partners at $2.2bn, Reuters reported.